Ⅰ think Atami is beautiful!Ⅰ have visited there.Walk about 10minites from there,you will arrive at the sea!This sea is famous for fireworkes. 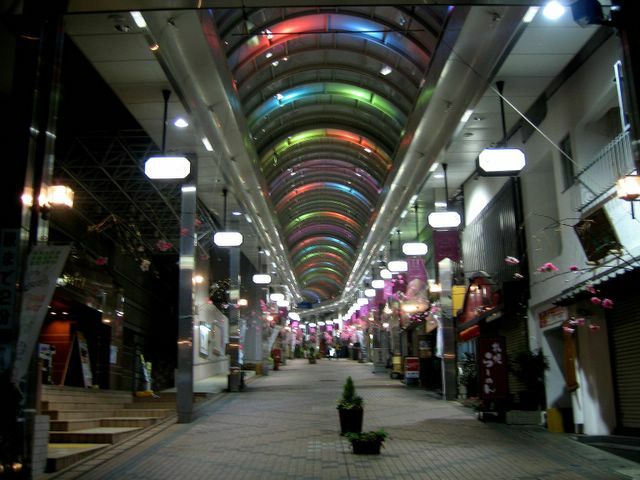 I think Atami'night so beautiful.I want to go to Atami. I have visited Atami.but Nowdays I didn't go to Atami.I want to more free time. ( part timejob ,homework,ｅｔc ,) and I want to go Atami with frends. I had been to there to see hanabi last year. It was very beautiful. What did you go to do Atami? Hey! cool blog...I just saw this fun site, it has a lot of stuf on fun Check it out! !